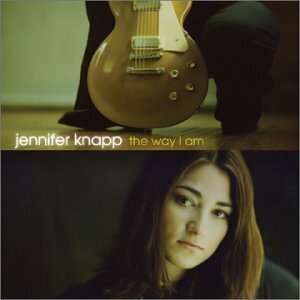 Download "Jennifer Knapp - Around Me" for FREE!!! Then How Can I Love You The Way That I Love You? One Big Bang, An Atom I? O, How'd I Come To Be?